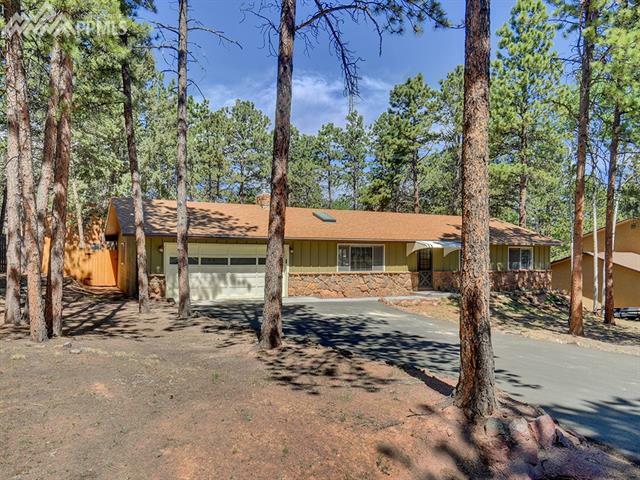 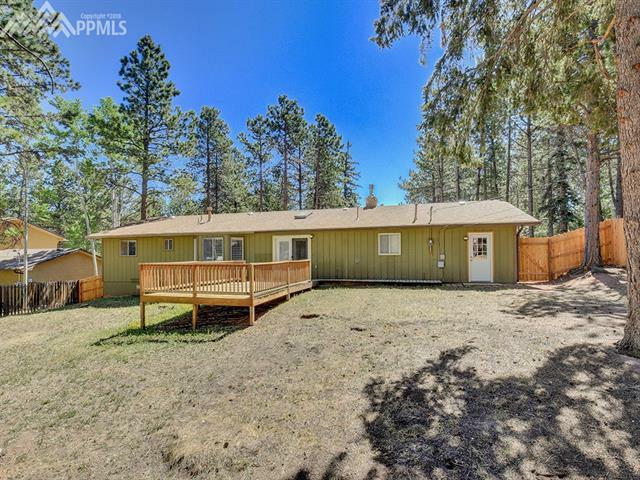 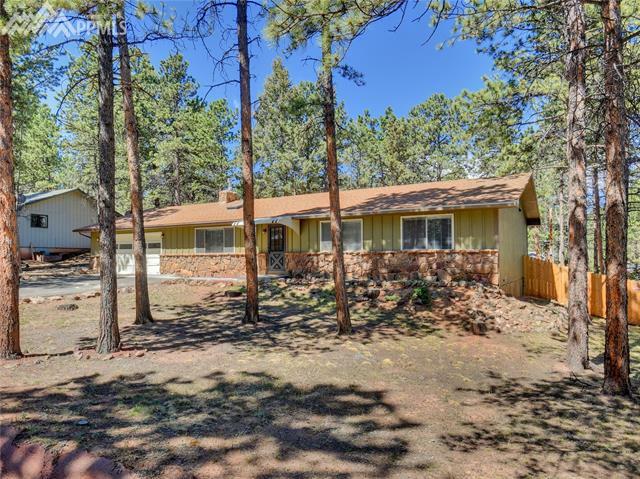 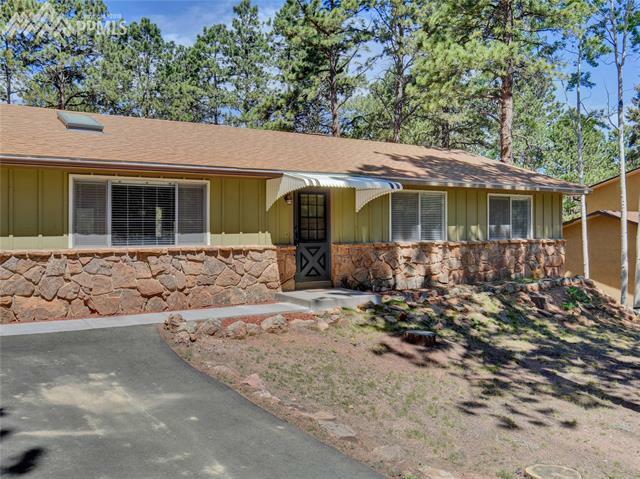 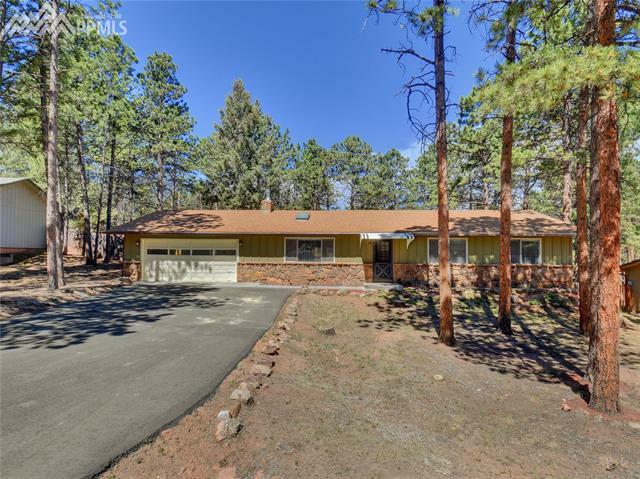 Classic mountain home tucked back off the beaten path in an established neighborhood with mature trees. 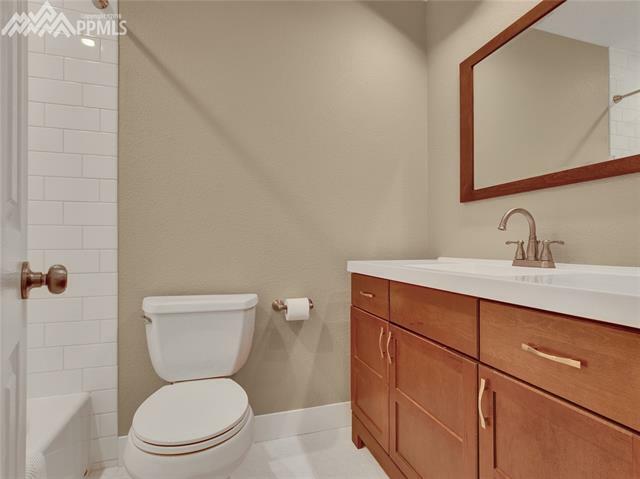 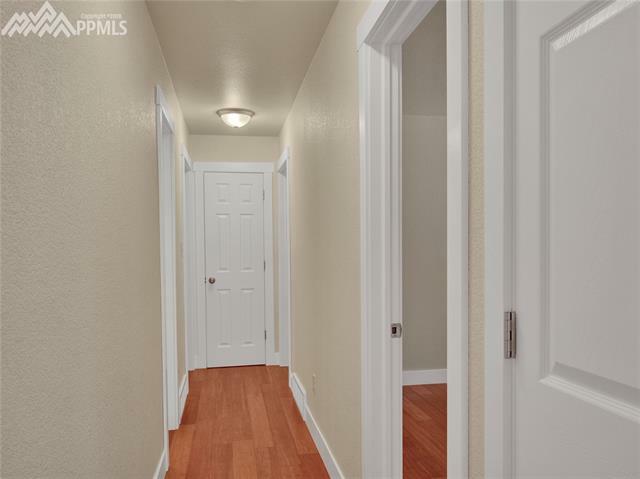 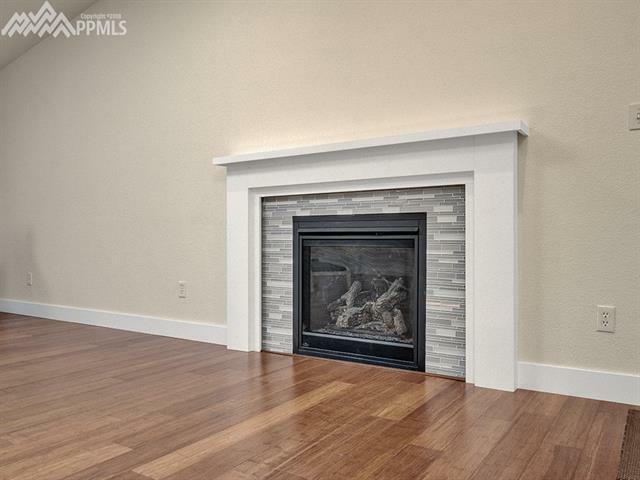 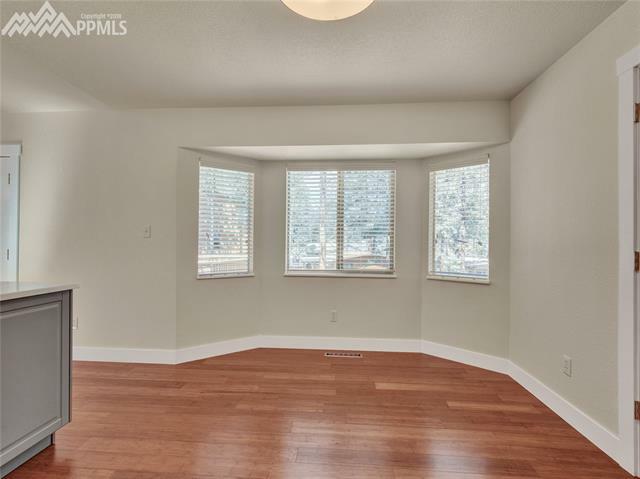 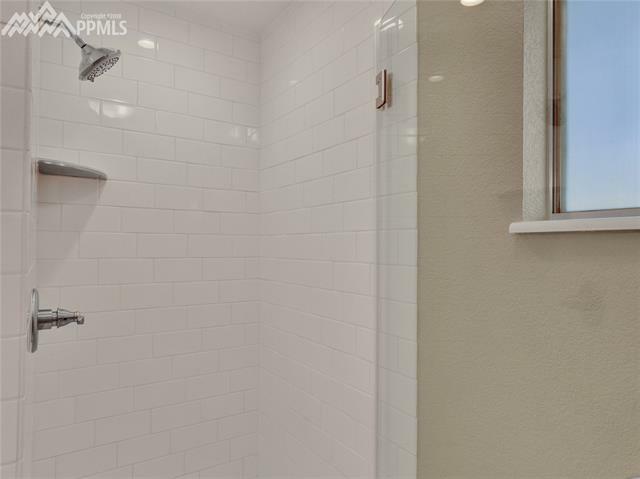 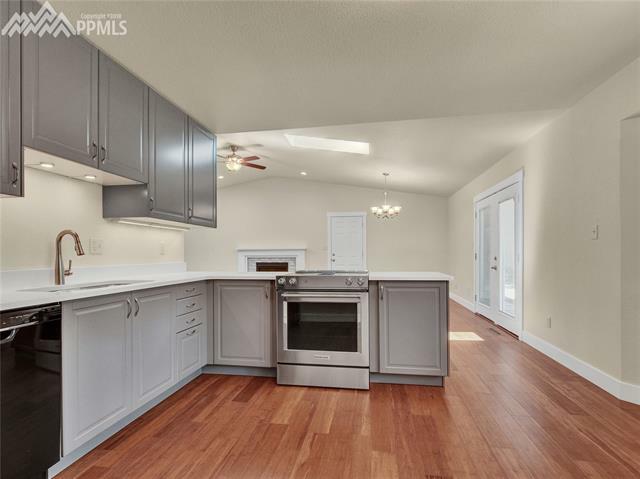 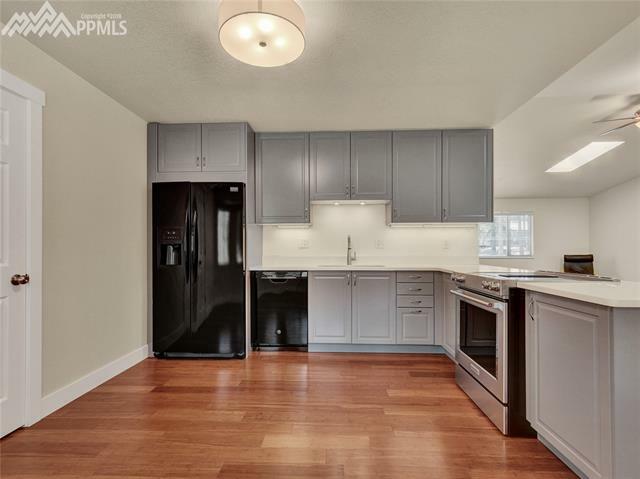 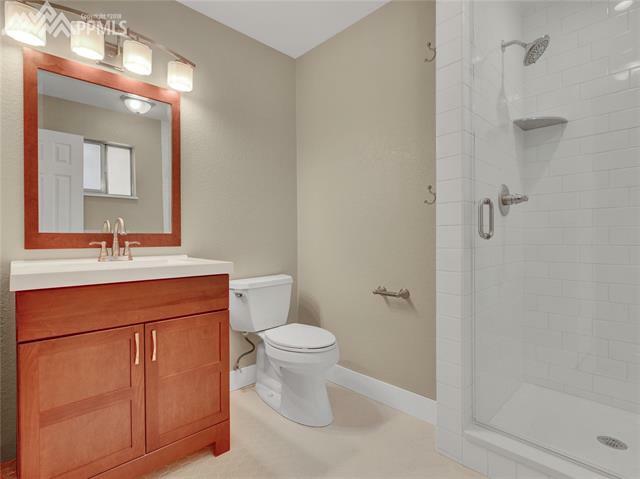 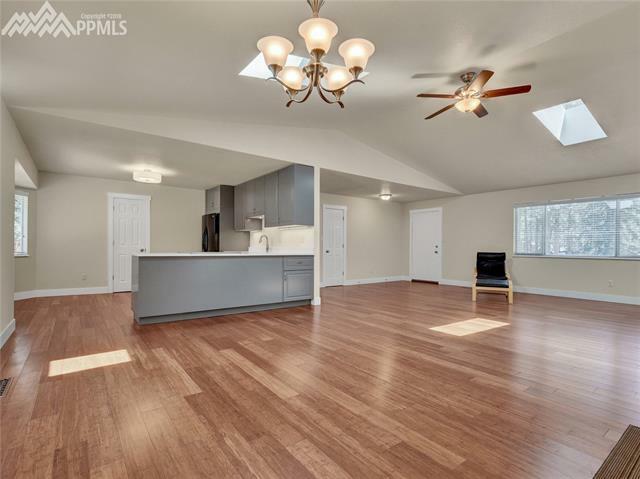 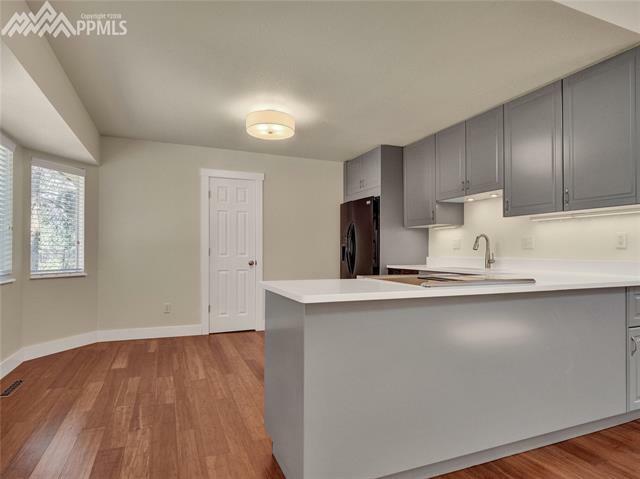 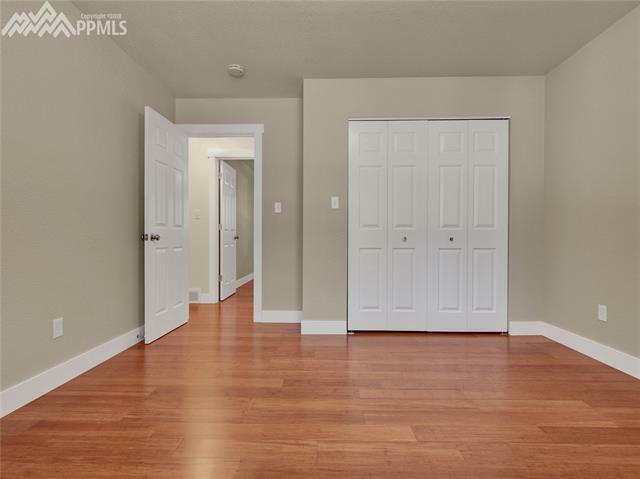 Easy 1-level living has been skillfully updated with modern perks, including new kitchen cabinets and quartz c-tops, interior doors, bamboo flooring, LED lighting, gas fireplace and fresh interior paint. 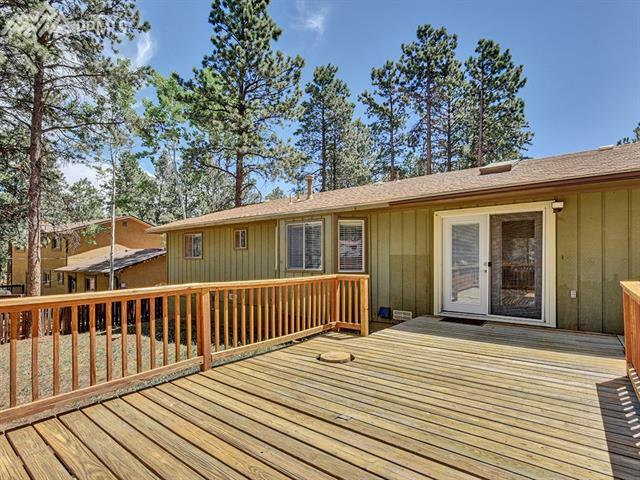 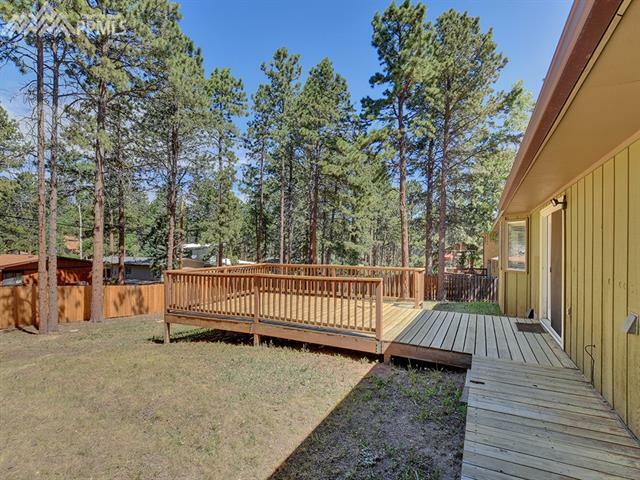 HUGE backyard with new cedar privacy fencing and a nice wood deck for BBQs. 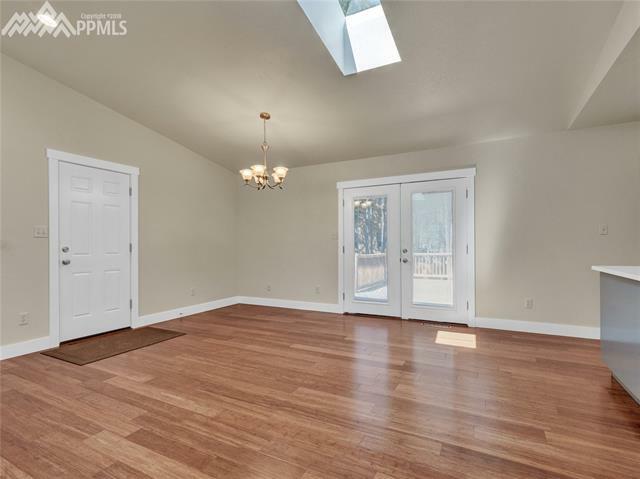 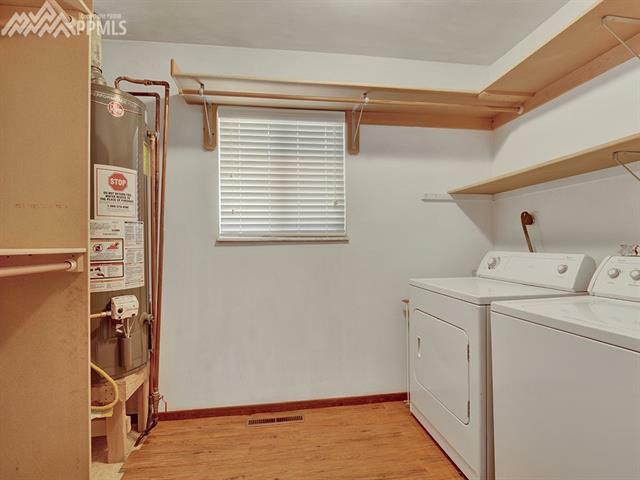 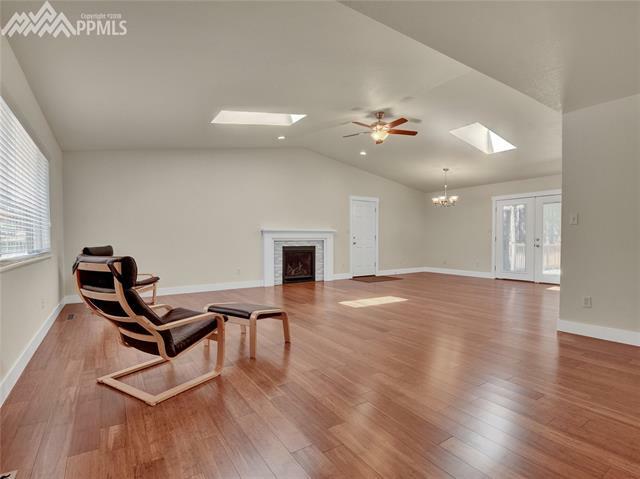 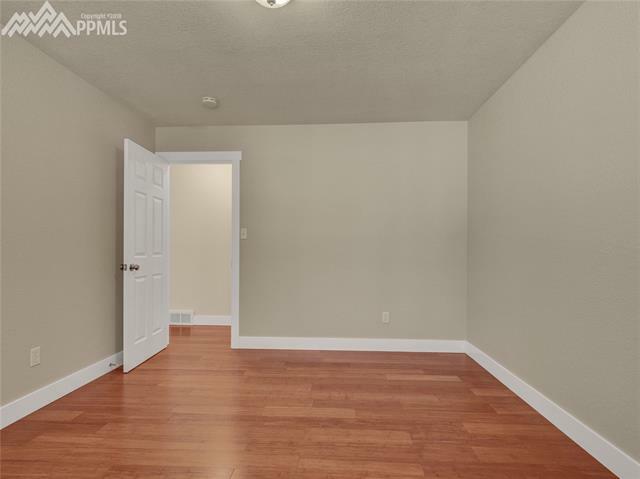 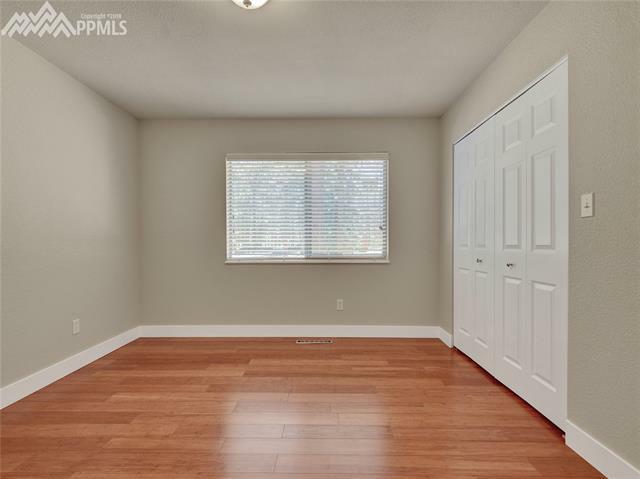 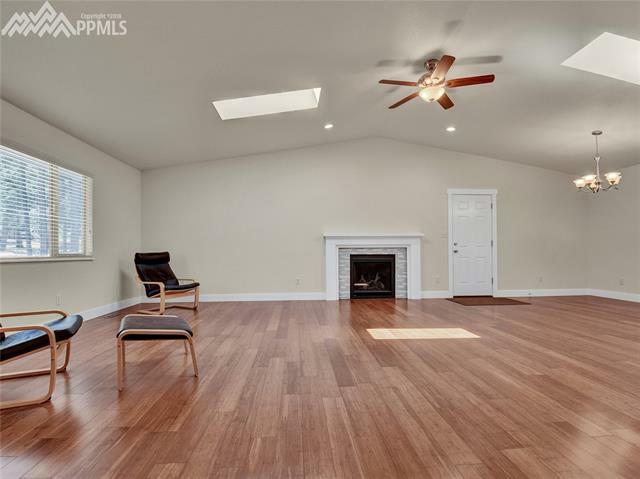 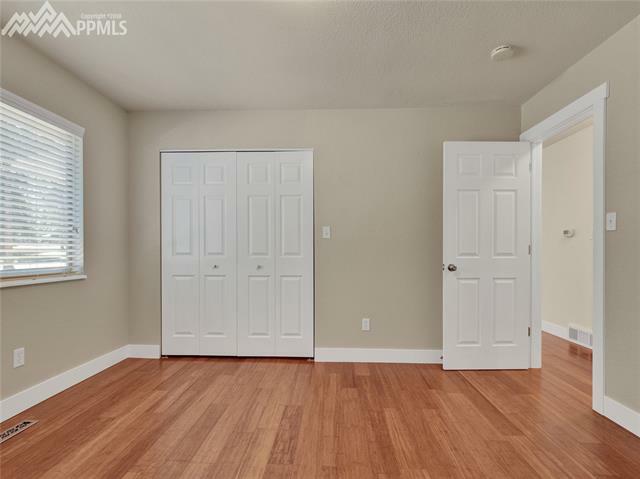 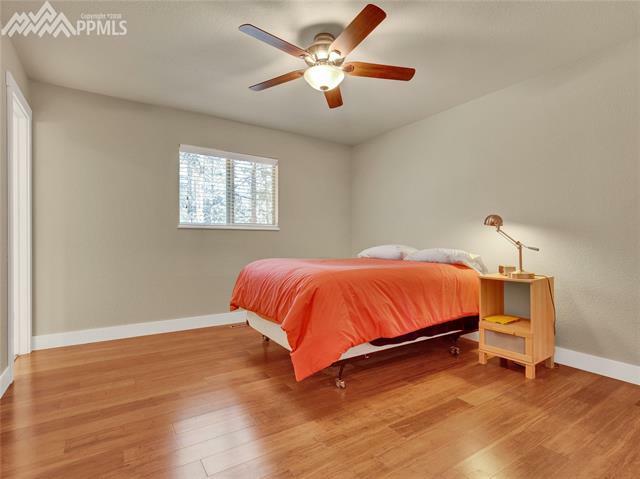 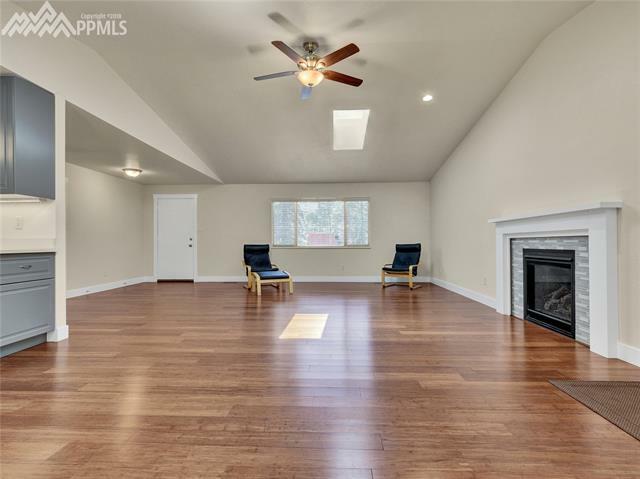 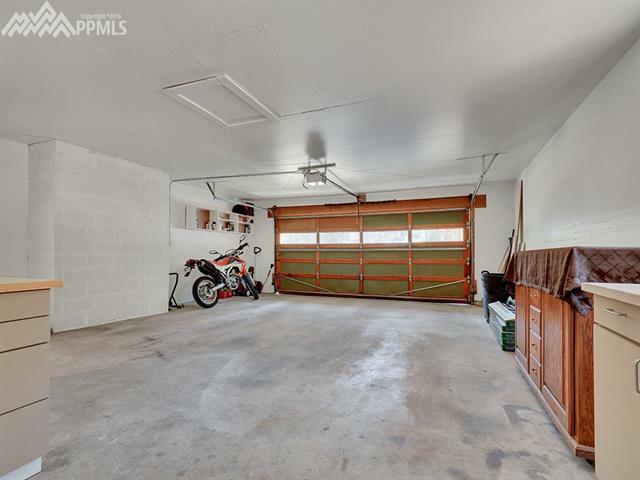 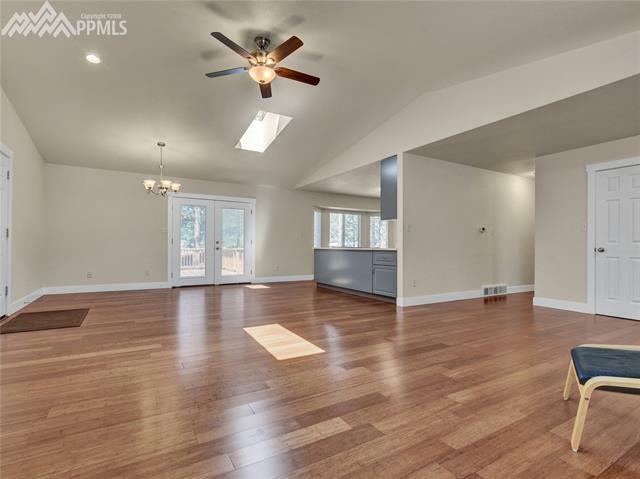 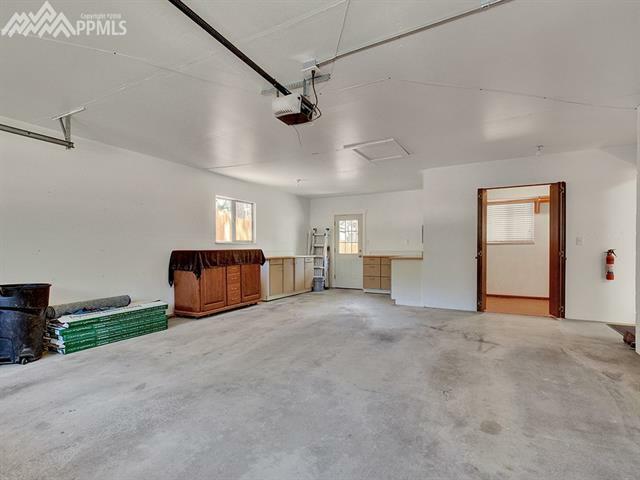 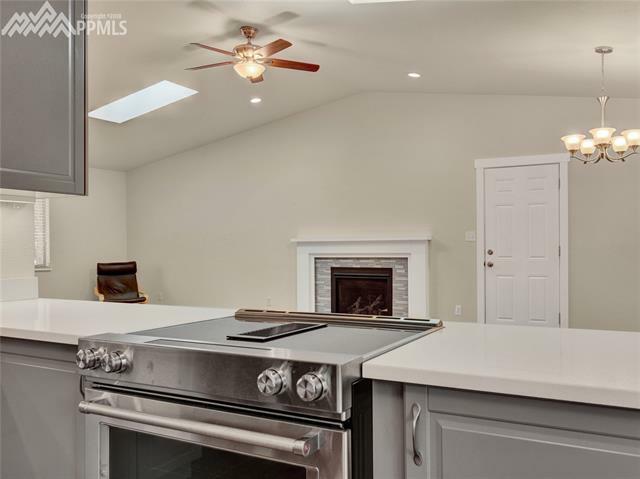 Oversized 2-car garage with cabinets., the heated laundry/mud room is in here. 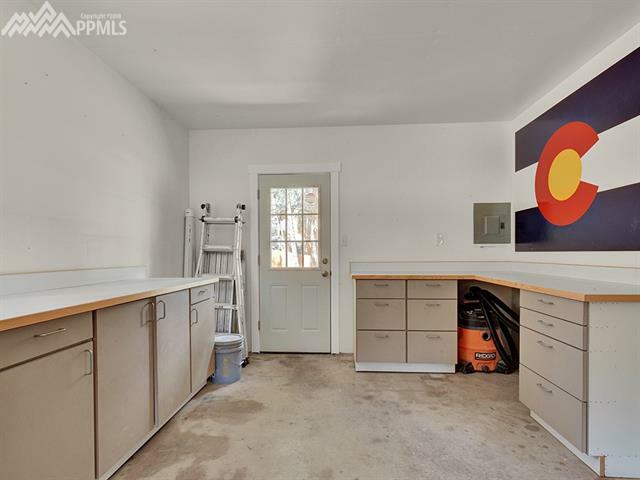 Only 8 blocks from the new city park, playground and lake.